If I never had to do dishes I would be one of the happiest people on the planet. Buying dishes that’s another story that I could do for hours on end but washing them bleck. Needless to say one pot wonders are pretty stinkin’ spectacular in my book. 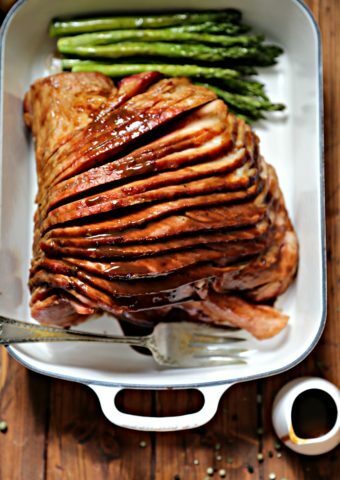 Slow cooker recipes that use a liner insert that you just toss after your done with no washing required. Now that’s worth a cartwheel or two. Maybe even a round-off. Or maybe just a solitary happy dance around the kitchen. Have you ever used Reynolds Slow Cooker Liners? I typically just spray my slow cooker with non-stick cooking spray which still requires washing afterwards. That is until now. I was asked to create a recipe using Reynolds Slow Cooker Liners. Guess what? They are fantastic! No washing. At. All. For more info on Reynolds Oven Bags visit REYNOLDS KITCHENS and if you’d like to try them yourself, Click here for a $1.00 off Coupon! 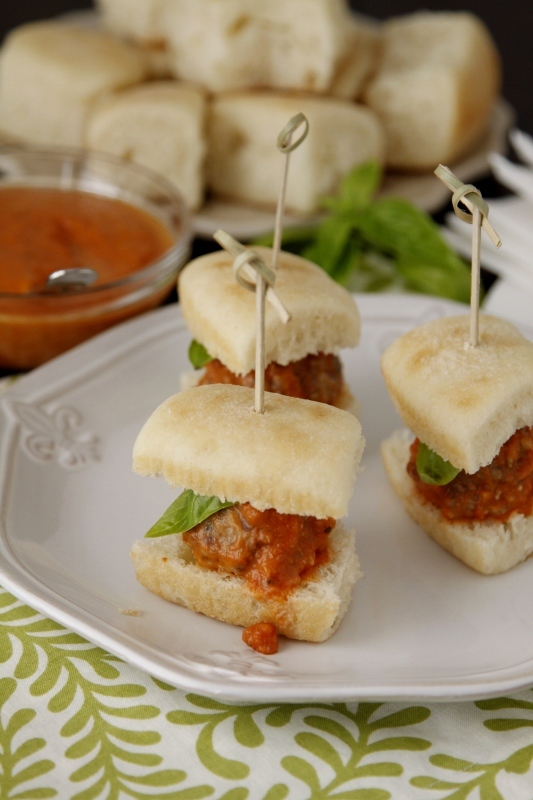 To make these little babies, we combined our favorite MEATBALL recipe (which is made with sweet Italian sausage and comes together lickety split) with TOMATO CREAM SAUCE and simply plopped it into the slow cooker. 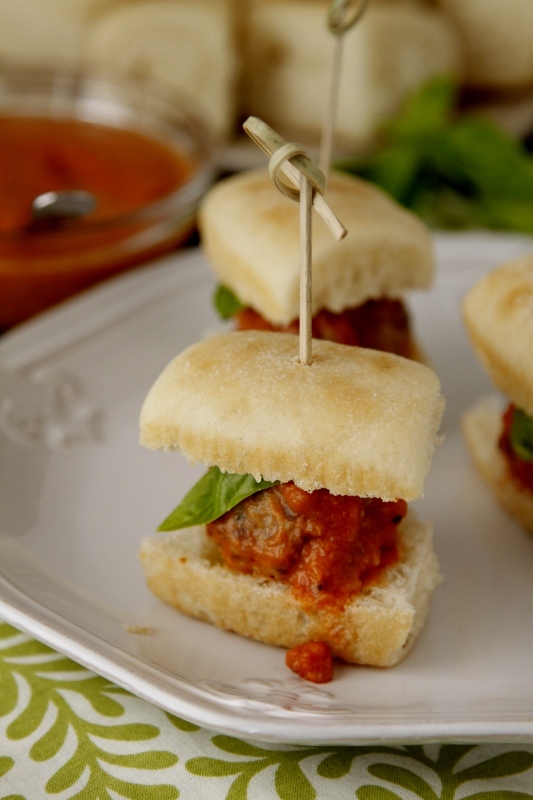 How tasty would these be as appetizers for a football party? Tailgating anyone? Disclaimer: This post is sponsored by Reynolds. I was compensated for my time and recipe development. Opinions are my own. Always have been. Always will be. 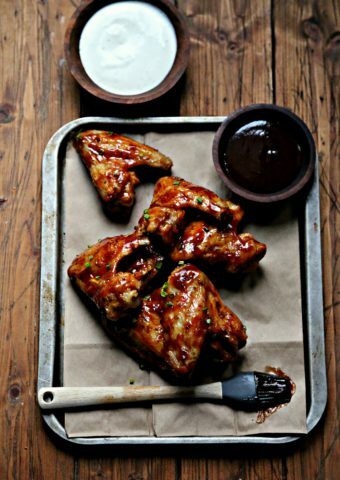 How good do these look, I could eat a whole plateful! I could have a half a dozen of these. They look soo good! Your food is always so pretty and perfectly presented. 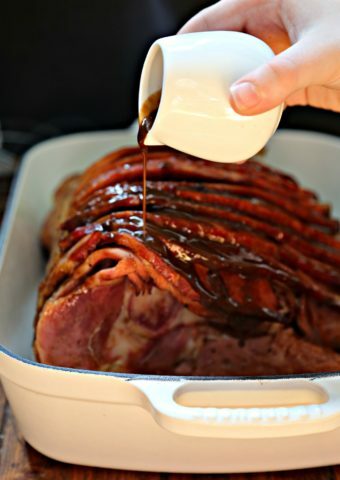 I love that you make this in the slow cooker and that sauce sounds amazing. My family would love this. And I love how simple it looks! 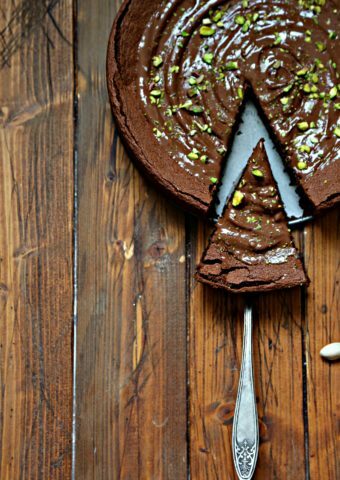 This is such a great entertaining recipe. Firstly, because everybody loves sliders. Secondly, because the clean up is a cinch. These are adorable! They also look delicious. Interesting about the liners, I always have to get that elbow grease going… I would also be the happiest person in the world if I never had to do dishes! How cute! These are such a perfect party appetizer. This is awesome. 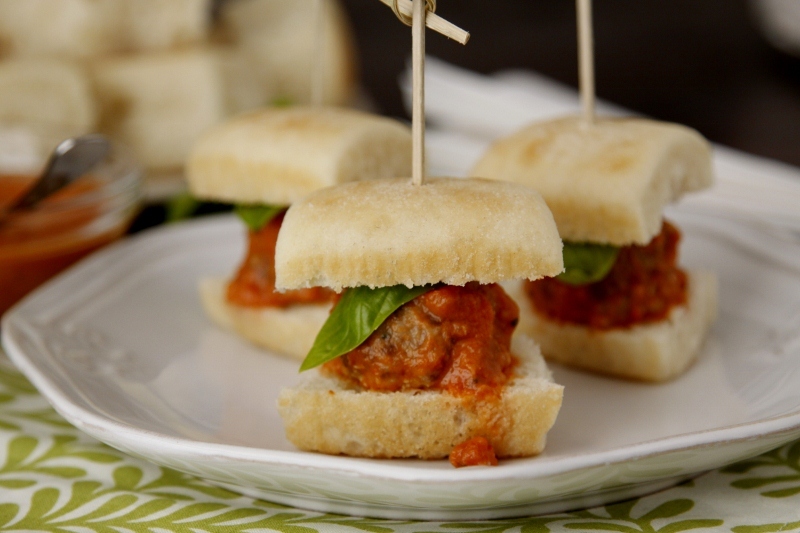 Nothing better than a meatball sandwich, and the sliders make these so fun! This looks like it would be a great meal idea. 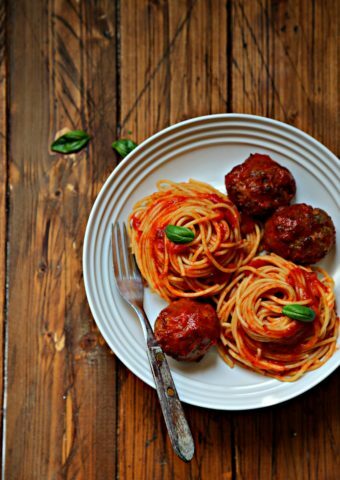 I have to admit I would really love to have some meatballs on this cold snowy night! 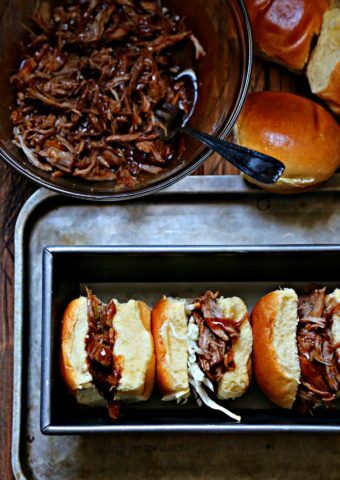 What kind of slider buns are pictured here? They are very yummy looking. They look different from the Sara Lee slider buns I can get, which are just mini burger buns. I’d love to find these.